We are dedicated to providing an engaging, stimulating and fun training experience for everyone that enrolls in our school. From the 4yr old little Ninja to a mom trying to lose weight, we are committed to guiding and helping everyone get the most out of their experience at Jim Graden’s martial arts & Fitness. 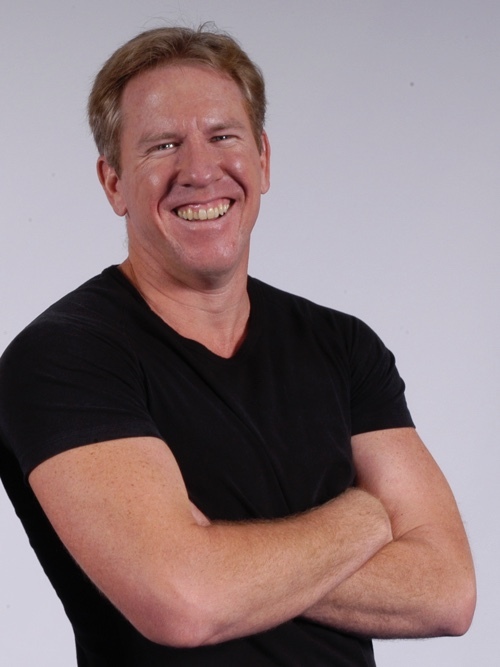 Jim Graden’s Martial Arts & Fitness represents Jim Graden’s 30 plus years of competing, teaching and creating the most cutting edge martial arts and fitness programming available today. As a former World Kickboxing Champion, a trainer of champions, he is considered by many of his peers the foremost pioneer in the integration of martial arts and fitness. Has been teaching martial arts and martial arts fitness for over 45years. He is a prodigy of the late, great Joe Lewis. Training directly with Joe for over 25 years and winning a World Kickboxing title under his guidance. 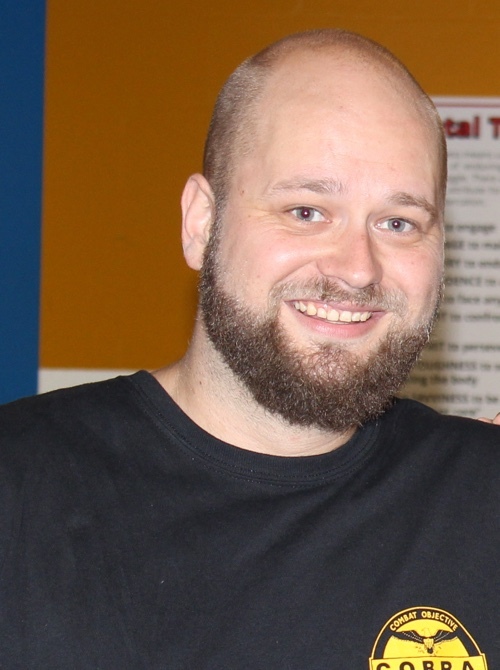 Jim is a 7th degree master in the Joe Lewis fighting system (JLFS). The JLFS is at the core of the martial arts that is taught at the school. He also considered a pioneer in the integration of martial arts and fitness training, developed Cardio Karate in the 90”s, and certifying over 6000 instructors to teach Cardio Karate in the US, Canada and UK over a five-year period. 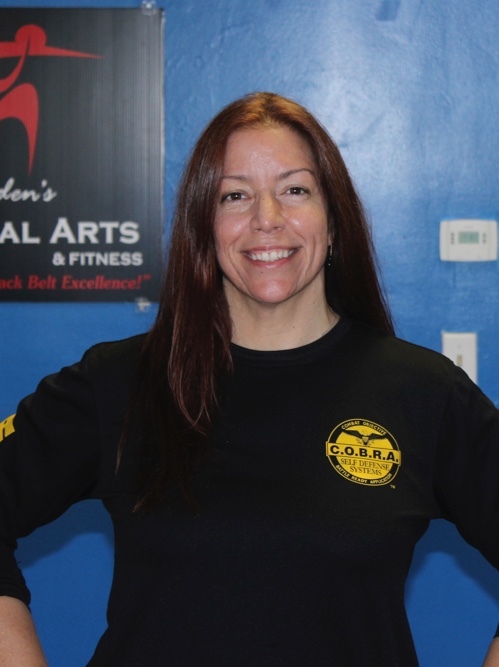 Vikki Klidis is the master Instructor of the COBRA Self-Defense System. She is one of the first Black Belts in COBRA Defense Fighting System and was trained by the creator of COBRA, Chris Sutton himself. She is also a 2nd degree Black Belt, under Jim Graden, in the Joe Lewis Fighting. 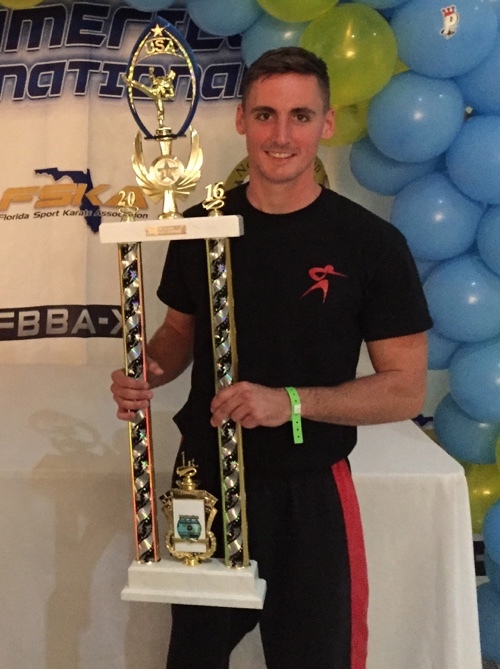 Dave, a certified COBRA and Kickboxing Instructor, is a competitive Martial arts competitor in light and full contact Kickboxing. He is also currently a Corporal in the US Marine Corp. Reserves.